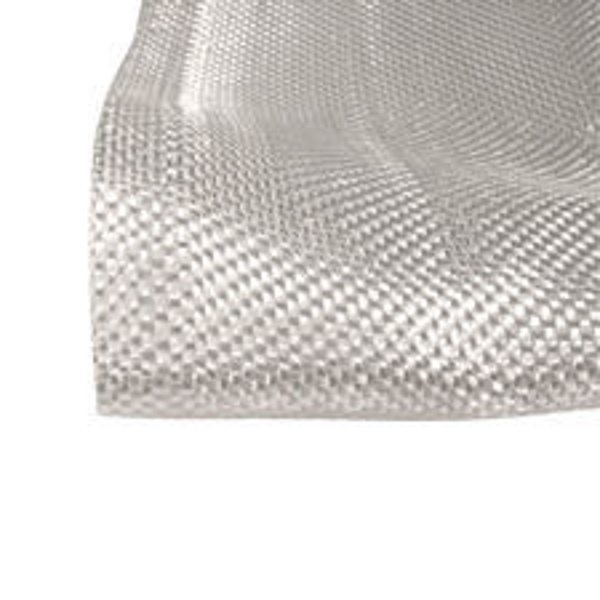 Lightweight, strong fiberglass cloth wets out quickly and conforms easily to shape. 4 oz. weight wets out to a transparent layer suitable for wood finishes. Compatible with epoxy, polyester, and vinyl ester resin systems. Our 4 oz. fiberglass comes in 3, 10, and 25-yard lengths, all 50″ wide.